Whether hosting an office breakfast meeting, luncheon, or reception, you will notice the difference even before you take the first bite. Sebastians food is fresh, wholesome, and delicious and comes from as many local sources as possible. 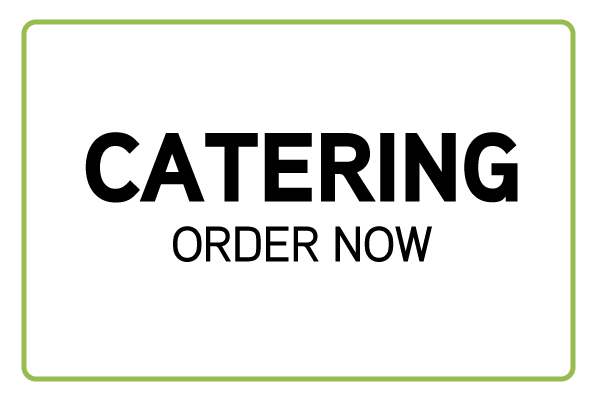 Sebastians drop-off catering is available in Boston and Cambridge Monday through Friday. 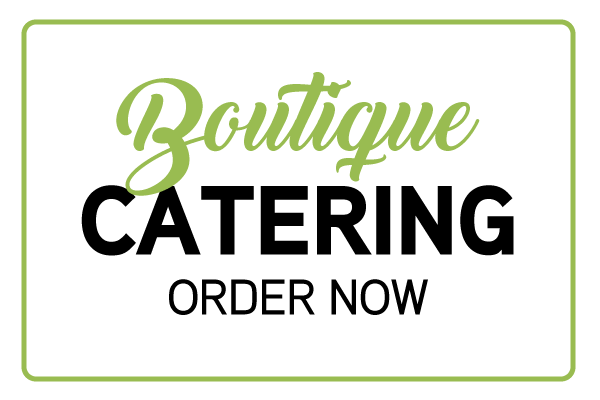 ​ ​Saturday catering is available in Cambridge with a minimum purchase of $750. I am your number one fan!" "The office staff is just finishing up the leftovers from yesterday’s Sebastian’s lunch! Rave reviews!! Particularly the Couscous salad –delicious!" It makes me feel really good about ordering from Sebastians after seeing their promotions for Save The Children and also their ongoing commitment to donating food to the Boston Rescue Mission. Look out for this snazzy ride! @sebastianscafe yes, you'll be seeing a lot if us. Nom nom nom.